This is the second insight into the story of Daniel and Ryan. We get a taste of the men in their home environments – and once again, get to watch them learn more about each other's favourite kinks. Daniel's thoughts come out on the page and give extra understanding to the depths of his convictions. Looking forward to finding out how these men will indulge their obvious attraction but cope with their very different personal styles. 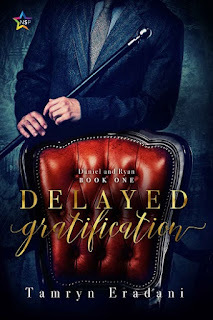 For reviews & more info, check out our Delayed Gratification post. 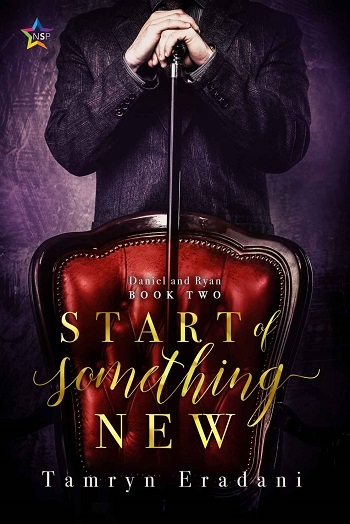 Reviewers on the Wicked Reads Review Team were provided a free copy of The Start of Something New (Daniel and Ryan #2) by Tamryn Eradani to read and review.